Discussion in 'Mods and Upgrades' started by momoe, Nov 7, 2018. Part of the GregsWade extruder. THey are generic. They are a generic part and you could use one from anywhere if you prefer. I'm sure on of us can print it for you, where are you located and whoever is closer can print it. You'd just be responsible for shipping costs. I saw them on EBay and Amazon too. Some people printed them and are selling them. If the only issue is that the screw holes are stripped, then you have other options instead of replacing the entire assembly. You could use slightly larger screws or plastic anchor inserts to get the machine running then print a new assembly. 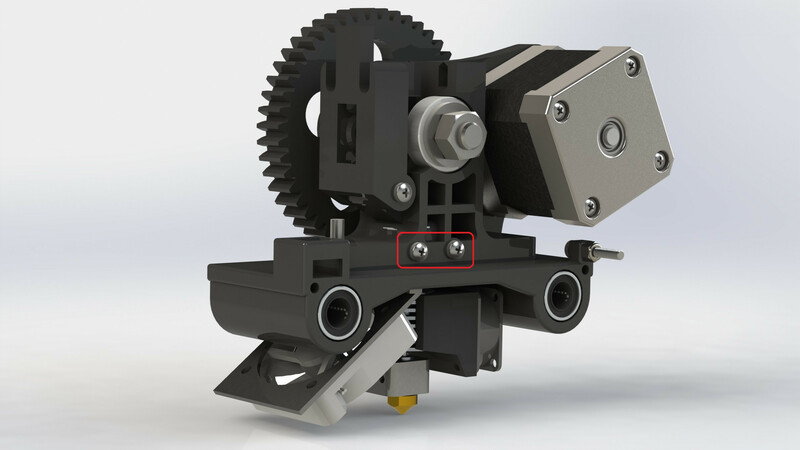 You could use slightly larger screws or plastic anchor inserts to get the machine running then print a new assembly.